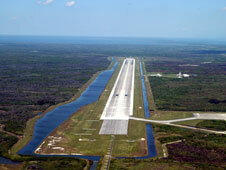 The words "hazard field" certainly never were associated with the Shuttle Landing Facility at NASA's Kennedy Space Center in Florida. 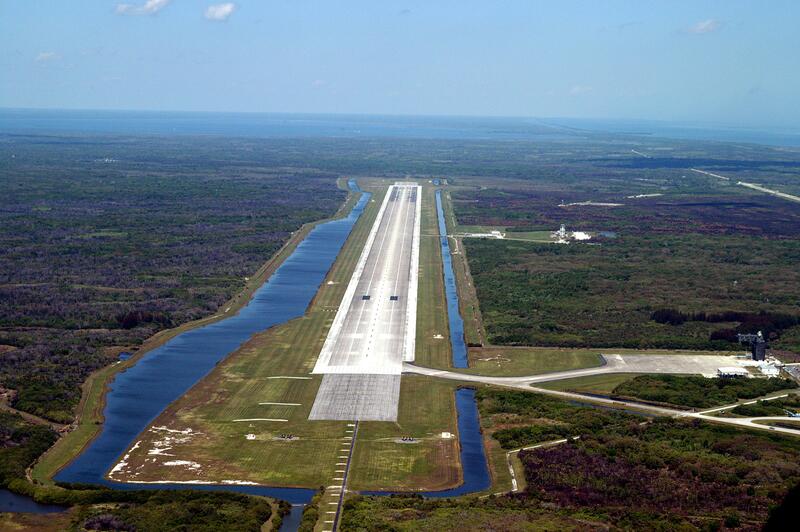 To the contrary, the goal was to keep the runway area free of any hazards that might endanger the shuttle and crew during landing. But that is about to change when, in the not-too-distant future, the facility will offer a prototype space vehicle the kind of landing hazard field necessary for realistic testing. An area near the runway will be turned into a field of hazards as part of the next phase of tests for the Project Morpheus lander, which integrates technologies that someday could be used to build future spacecraft destined for asteroids, Mars or the moon. The lander has been undergoing testing at NASA's Johnson Space Center in Houston for almost a year in preparation for its first free flight. During that flight testing, it will rise almost 100 feet into the air, fly 100 feet laterally, and then land safely.